Since 1978: "Your Protection Is Our Promise!" Ameri-Alarm to keep them safe and ​secure. We specialize in burglar, fire, and ﻿medical alarm systems﻿, which are customized to suit your needs. Get to know us: What makes Ameri-Alarm different? Protect your family. Keep your home safe. 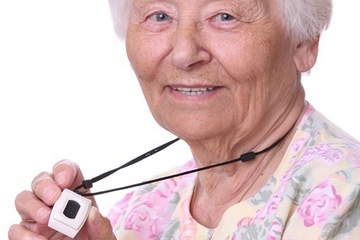 Our medical monitoring service helps keep your loved ones safe. 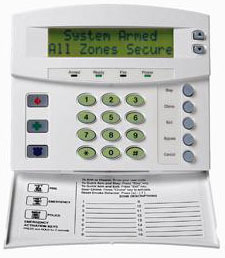 We offer state-of-the-art alarm and fire systems which are easy to use and customized to meet your needs. 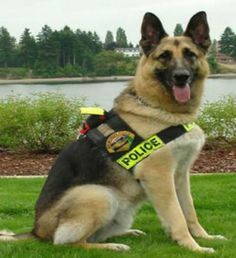 We provide both K-9 detection services and private security investigations.